A better way to read. Three books, written in deliberately staccato self-contained chapters for easy reading online … BUT they also flow in sequences which are enjoyed by armchair readers of printed, real-life non-fiction. Books that bridge the gap between print and online reading. While these printed books remain firmly between their covers, their contents contain highly relevant cross-references to more in-depth reading online … and also to issues and events still developing. ON MY WATCH is a first-person, “eye-witness” account of life in the years between the Great Depression of the 1920s and the Great Recession of the 2000s. 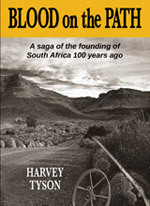 A fully illustrated 400-page soft-cover memoir reflecting on South Africa and its wavering democracy. It deals with critical issues, murders and mysteries – but also finds interesting people and lots of life’s cherries. It looks back to the ‘Twenties and all that Jazz’; the 1930s and war-torn 1940s. It looks through a journalist’s eyes at the rest of the 20th century and beyond. Click on the bookshelf below to view a sample of the book. 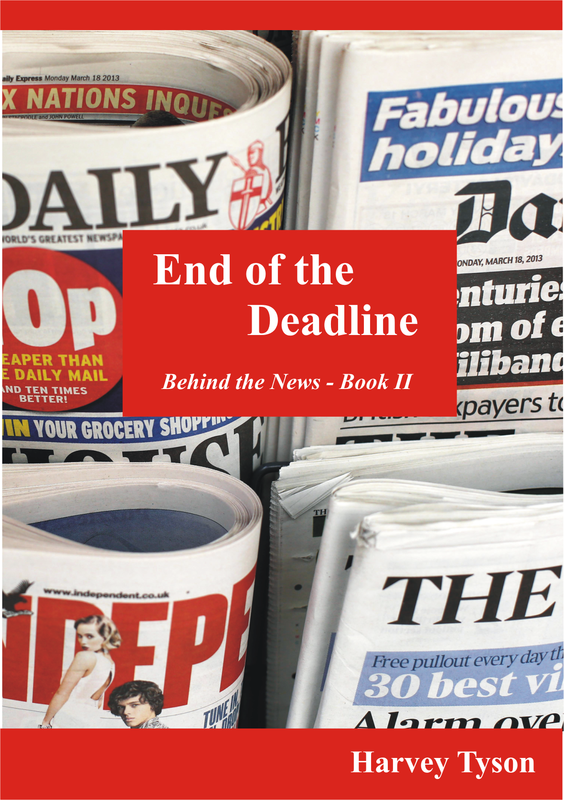 END OF THE DEADLINE introduces you to the robber “Barons’ and the heroes who created the free world’s popular press. It will also canvass great journalism and some fine newspapers fending off the dross of tabloids and digital info-pedlars. It will examine the sudden decline of the press and its looming death. It will pose questions, not only about the looming fate of most great newspapers, but also about the future of journalism itself. 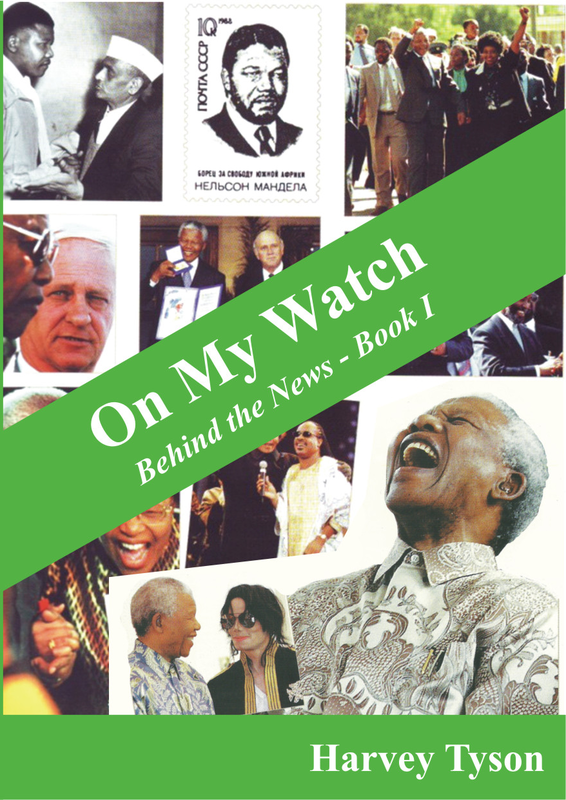 This book scans the colourful history of the world’s free press – and its future, including the effects of O’Reilly and Survé owners of South Africa’s Independent Newspapers. 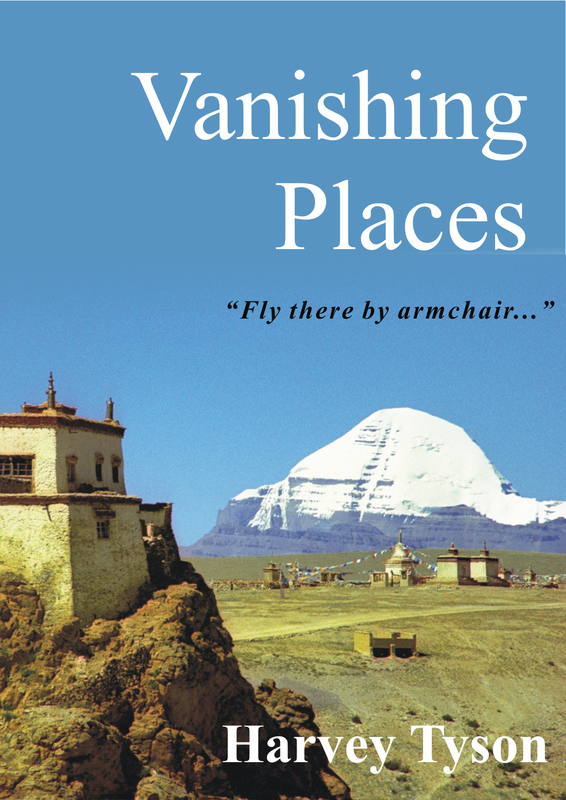 VANISHING PLACES chases our dreams by capturing the beauty, awe or romance of special destinations both near and tantalisingly remote. It explores places – including inner cities –whose meaning or dramatic history can be rekindled. It illustrates ways to enjoy, especially inwardly, the mystery and excitement of unique places that lie somewhere between our front door and the ends of the earth. There will be some amazing people to meet on the way. A travel book with a difference, visiting some of world’s more exotic and historically stimulating places. A percentage of profits goes to helping other Read. A percentage of all profits will be given to the internationally known Enlighten Education Trust based in Hermanus. They do phenomenal work assisting educational institutions and have several reading programmes promoting children’s right to read.